ARCH MORTGAGE INSURANCE COMPANY | 230 NORTH ELM STREET GREENSBORO NC 27401 © 2018 ARCH MORTGAGE INSURANCE COMPANY | ARCHMI.COM Arch MI's innovative RateStar Buydown SM uses easy, efficient RateStar SM technology to help you identify the best combination of upfront and monthly MI to meet each borrower's needs. 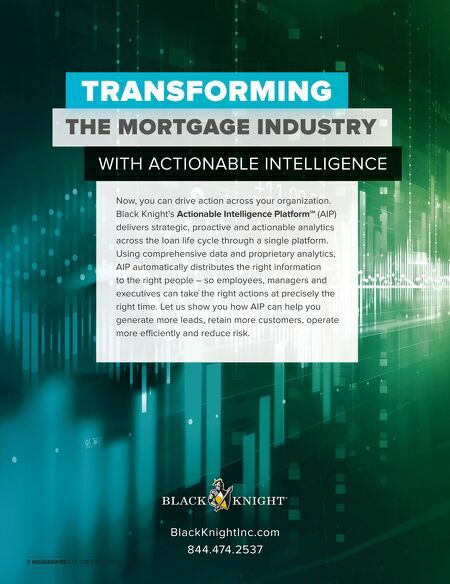 Offer borrowers something your competition can't beat – a tailored buydown solution that can lower their monthly premium. 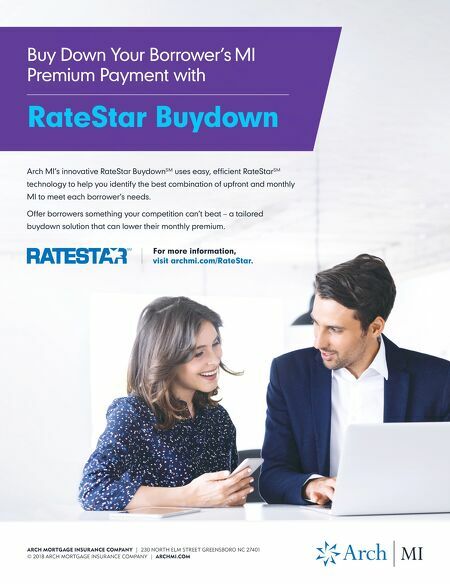 Buy Down Your Borrower's MI Premium Payment with RateStar Buydown For more information, visit archmi.com/RateStar.